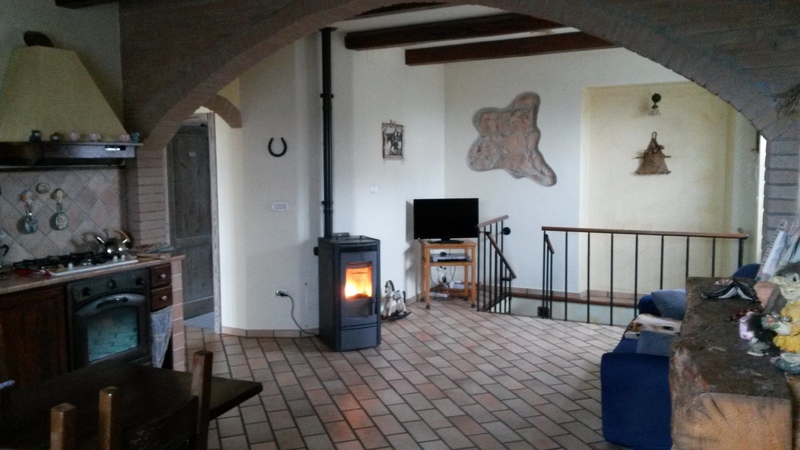 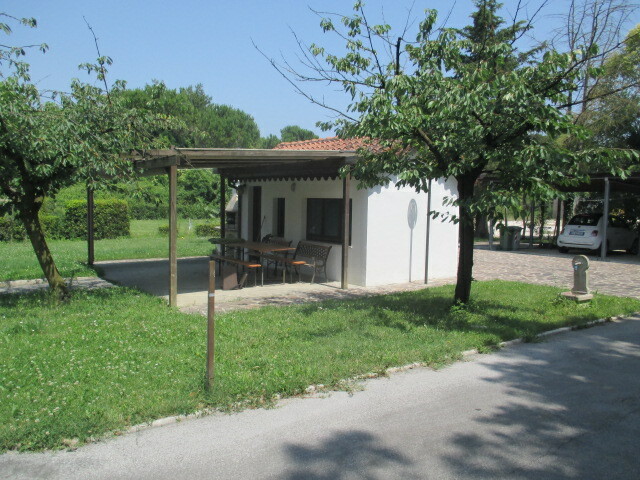 SENIGALLIA Zone Montignano single house of sqm. 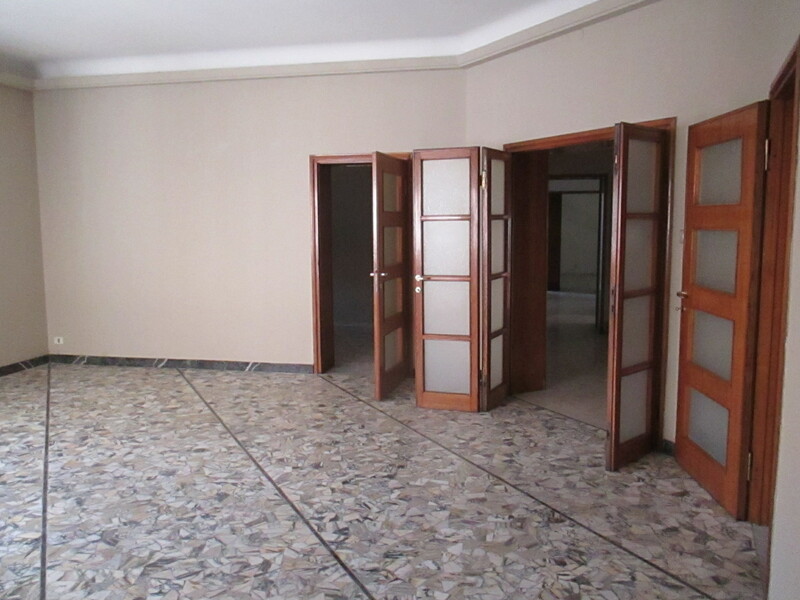 190 in good condition consists of entrance, kitchen, dining room with fireplace, living room, 3 bedrooms, 2 bathrooms, storage room, large hallway, 2 terraces of mq. 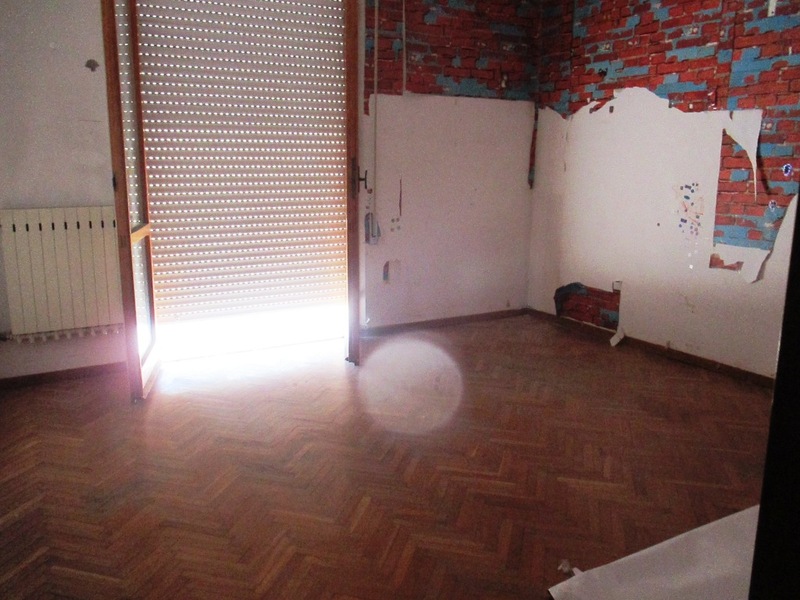 35 and 22, attic of sqm. 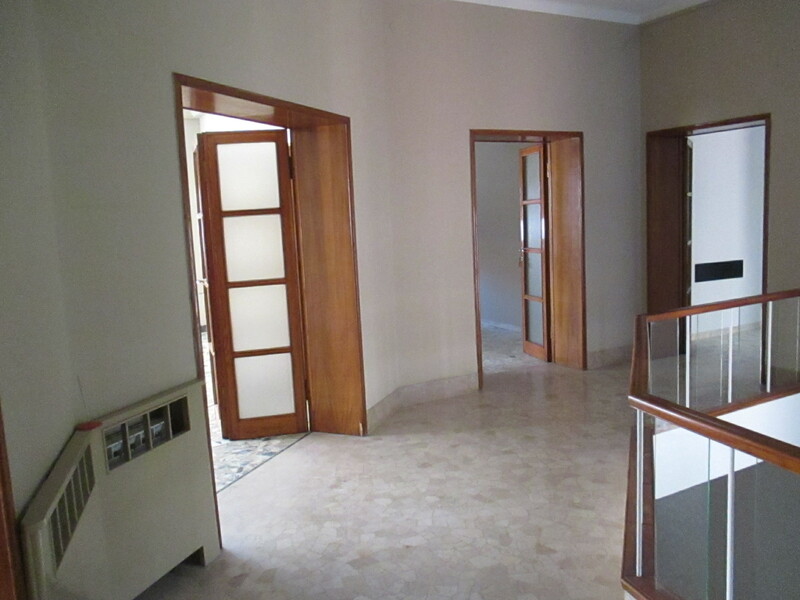 95 and exclusive court of about 600 sqm. 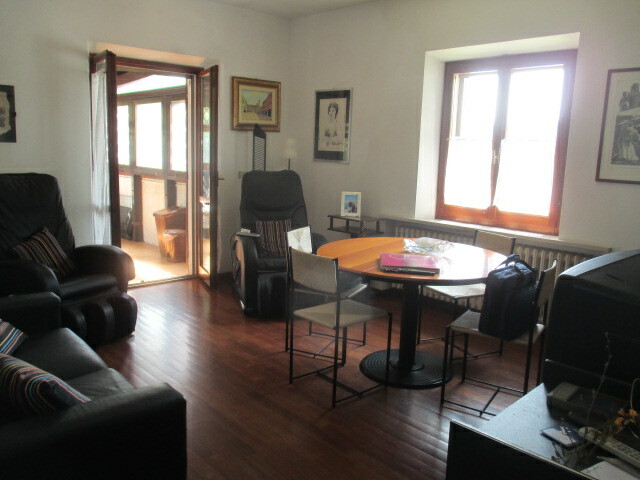 with a porch of about 37 square meters. 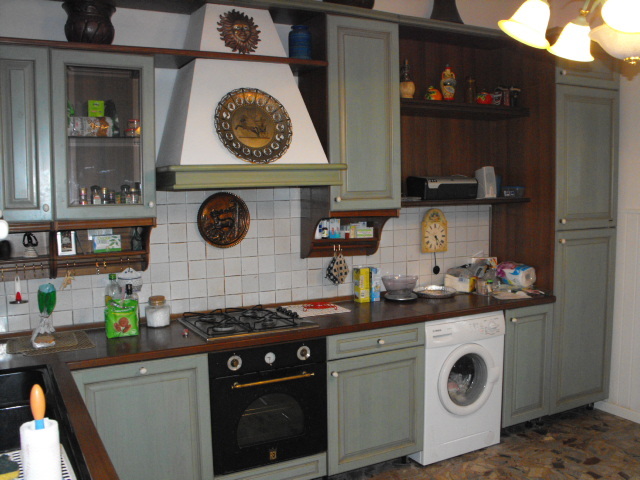 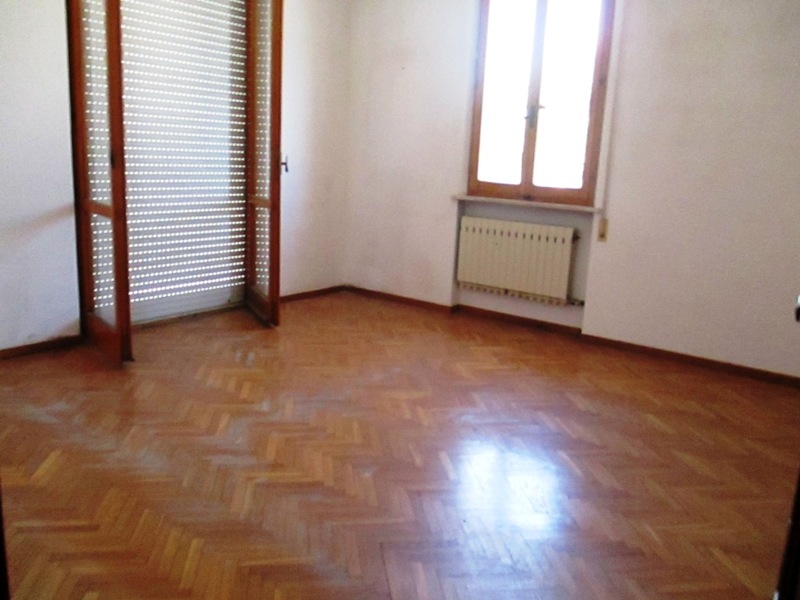 SENIGALLIA Zone Roncitelli apartment in small condominium very good condition of 70 sqm composed of entrance hall, living room with kitchenette, 2 bedrooms, bathroom, terrace, attic, cellar and garage of sqm 16. 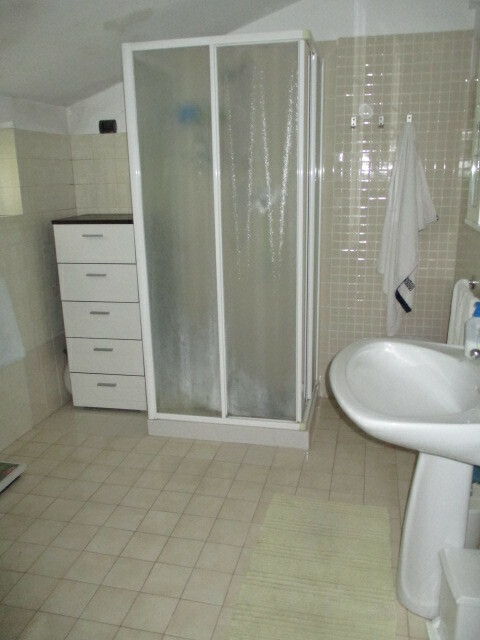 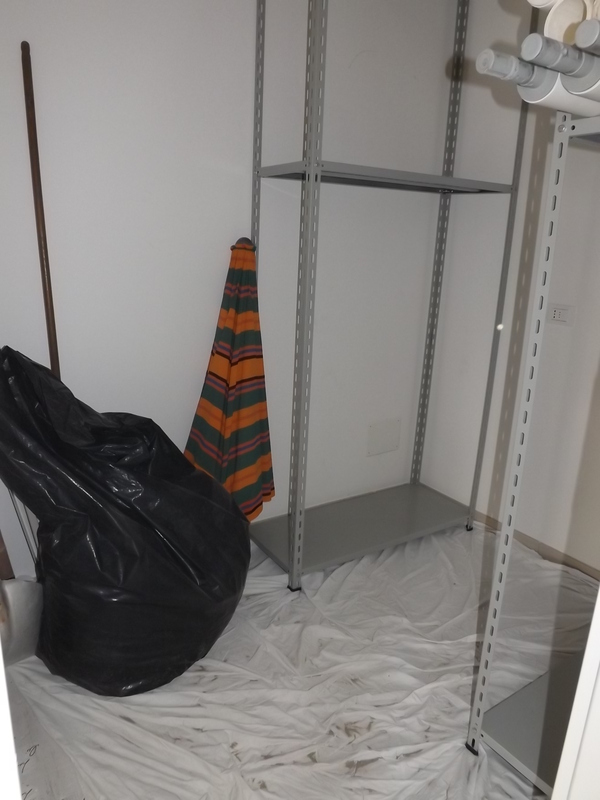 Air conditioning system - Possibility to include in the sale also the furniture . 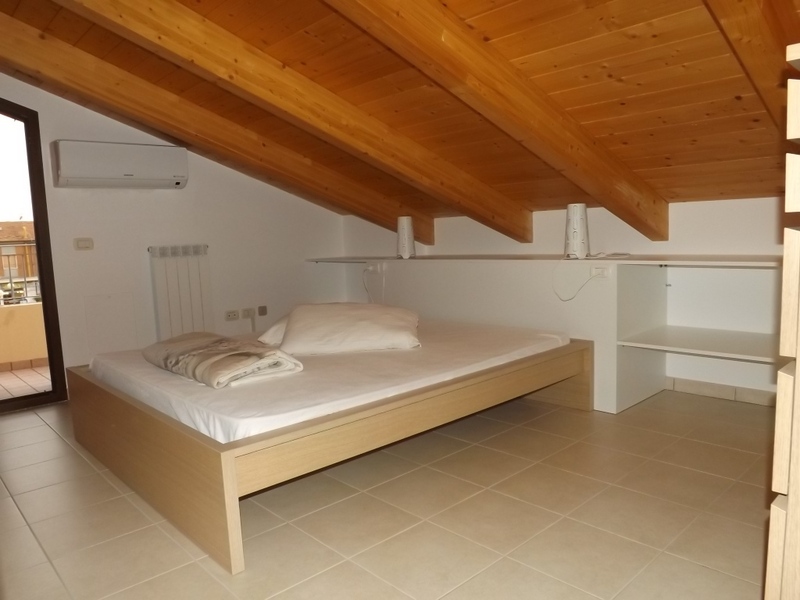 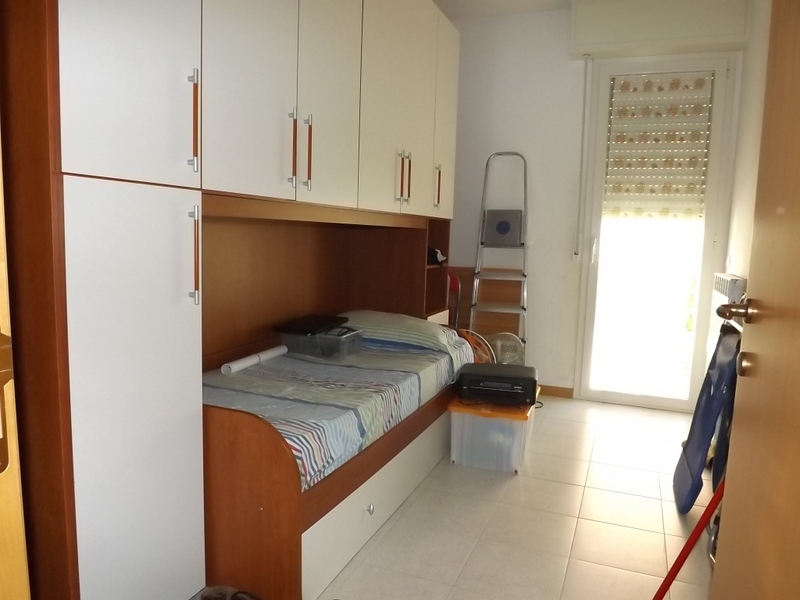 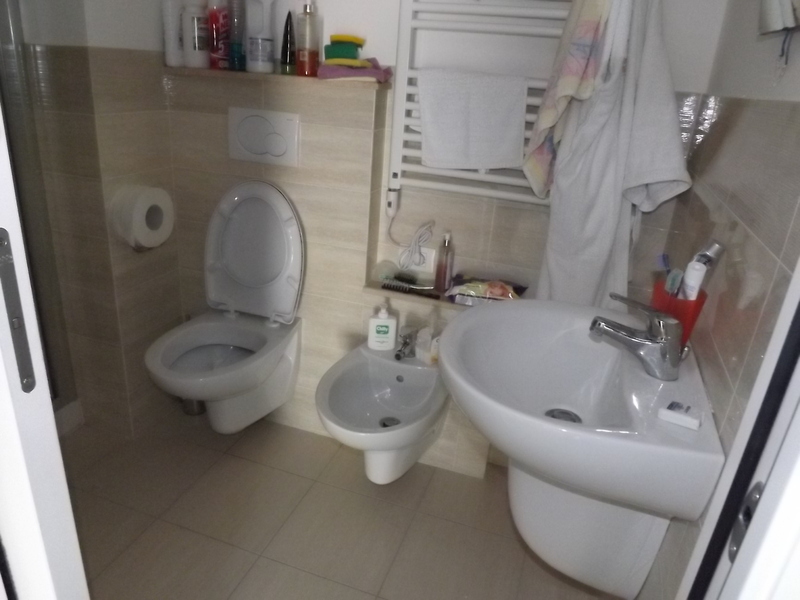 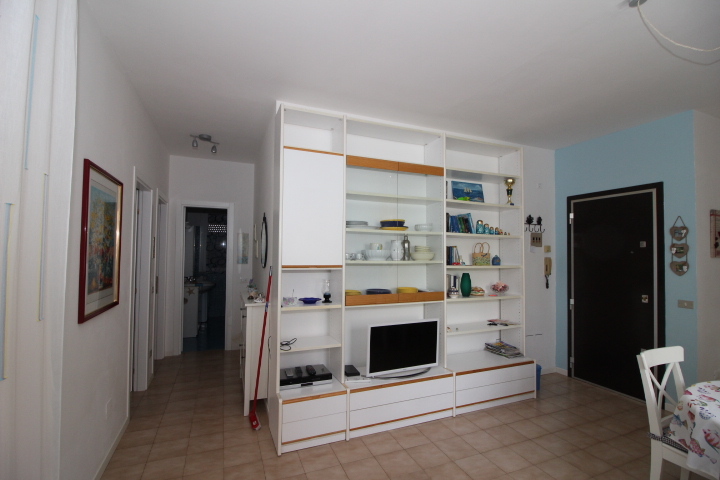 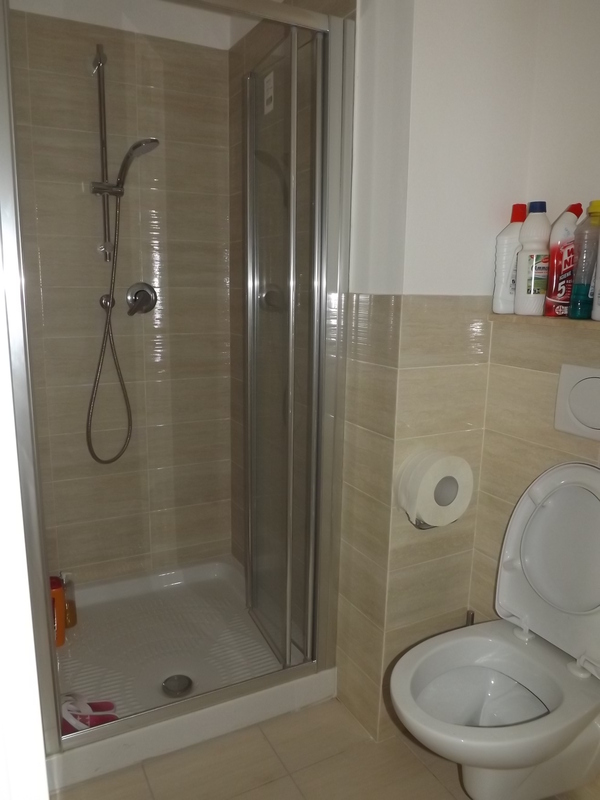 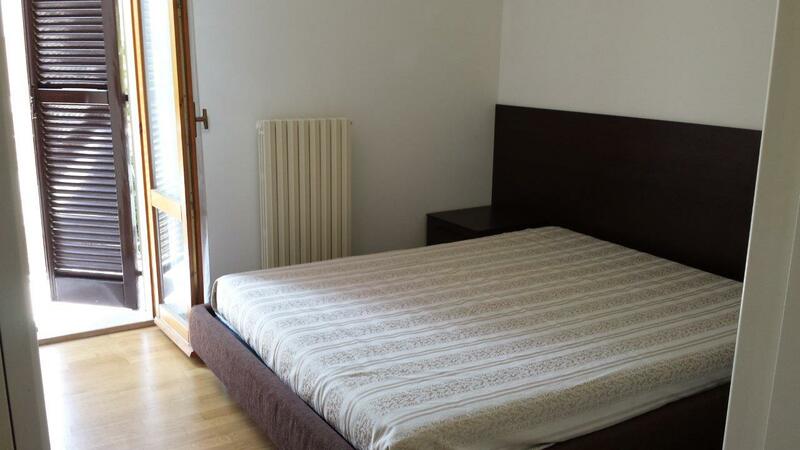 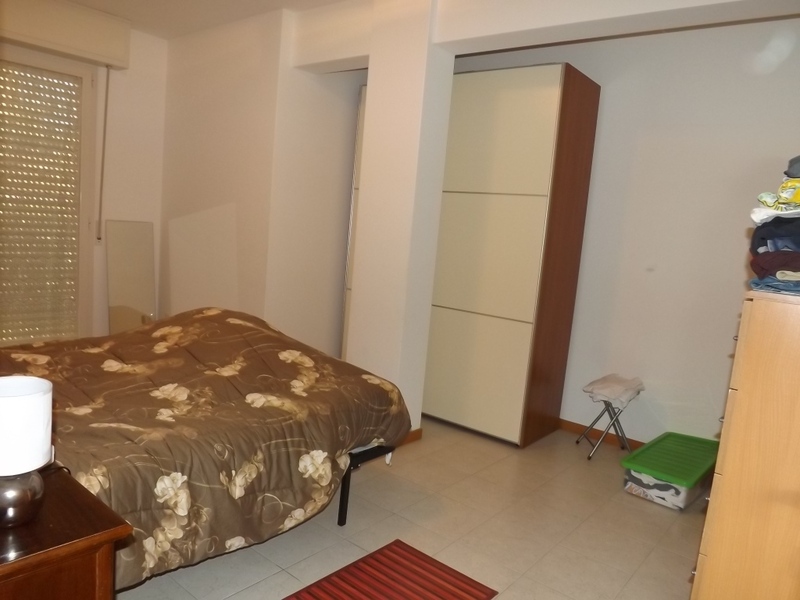 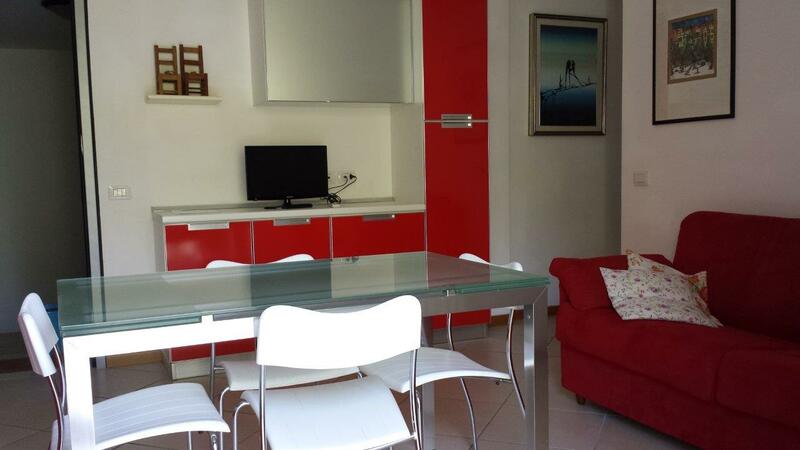 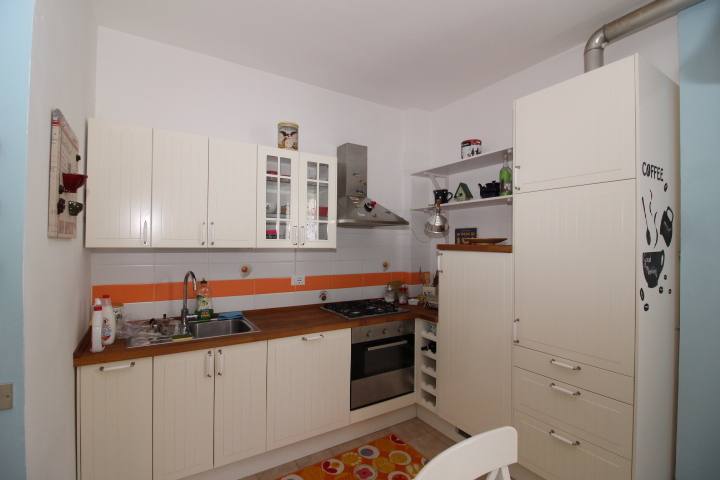 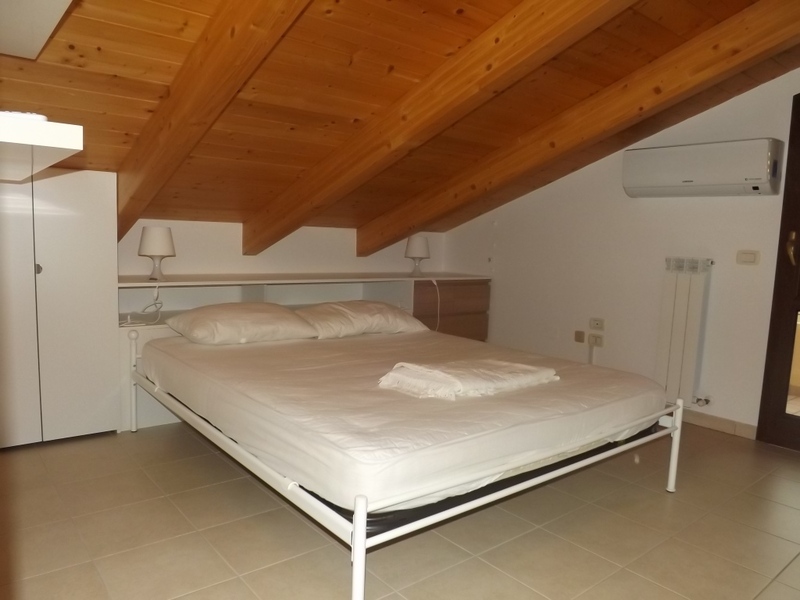 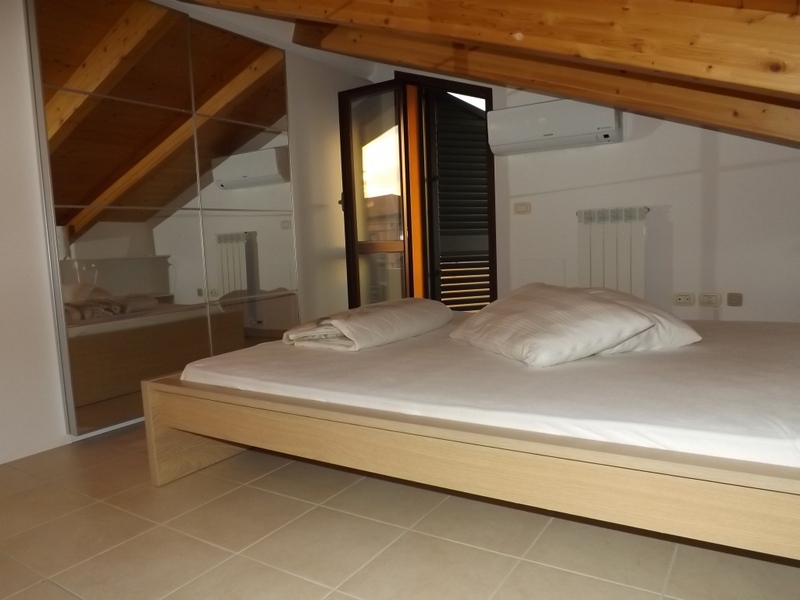 SENIGALLIA Zona Cesanella apartment of sqm. 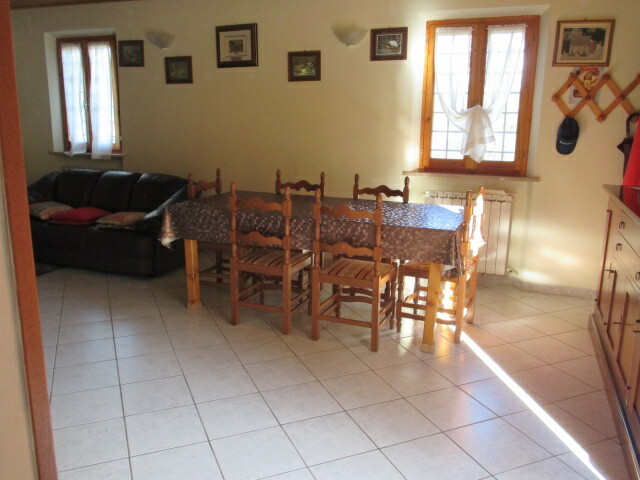 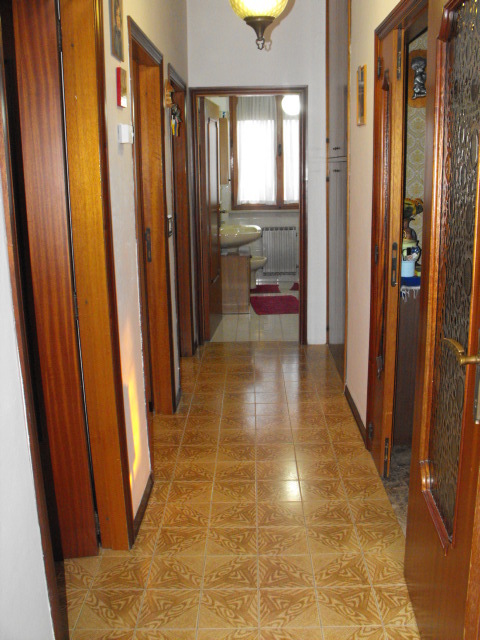 110 in separate conditions consisting of entrance, kitchenette, dining room, hall, 3 bedrooms, 2 bathrooms, 4 balconies, attic and garage of sqm.15. 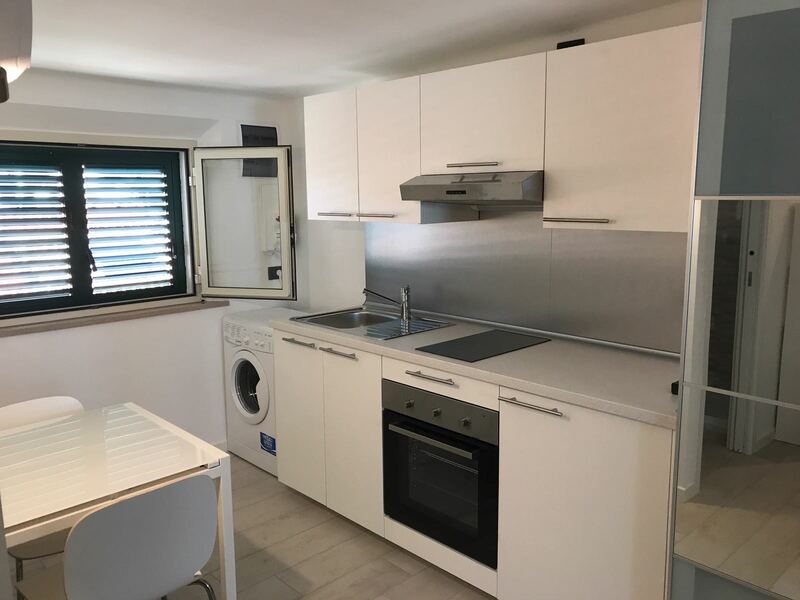 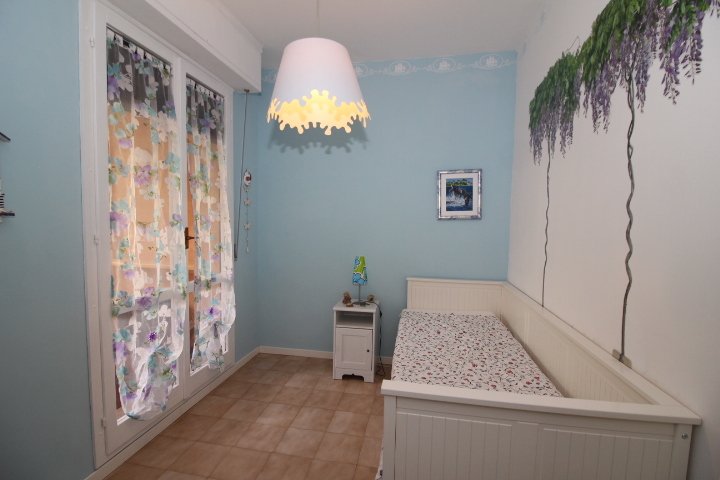 SENIGALLIA Frazione Marzocca apartment panoramic sea in good condition of 55 square meters composed of living room entrance with kitchenette 2 bathroom rooms and 2 terraces. 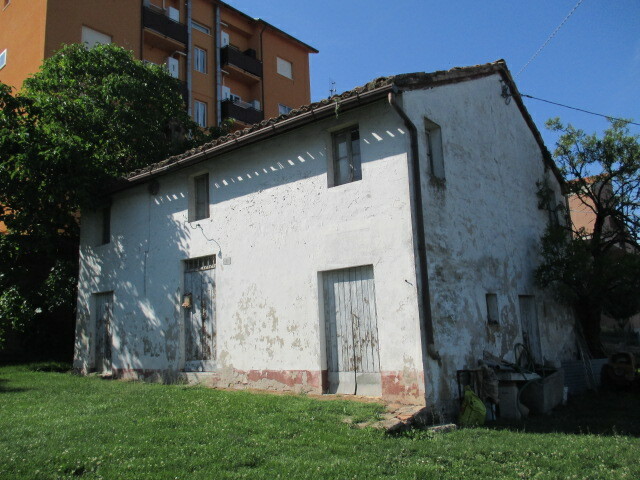 SINGLE HOUSE IN GOOD STRUCTURAL CONDITIONS WITH FINISHINGS YEARS 80 DEVELOPED ON 2 LEVELS FOR COMPLETE MQ 120 COMPOSED BY INGR. 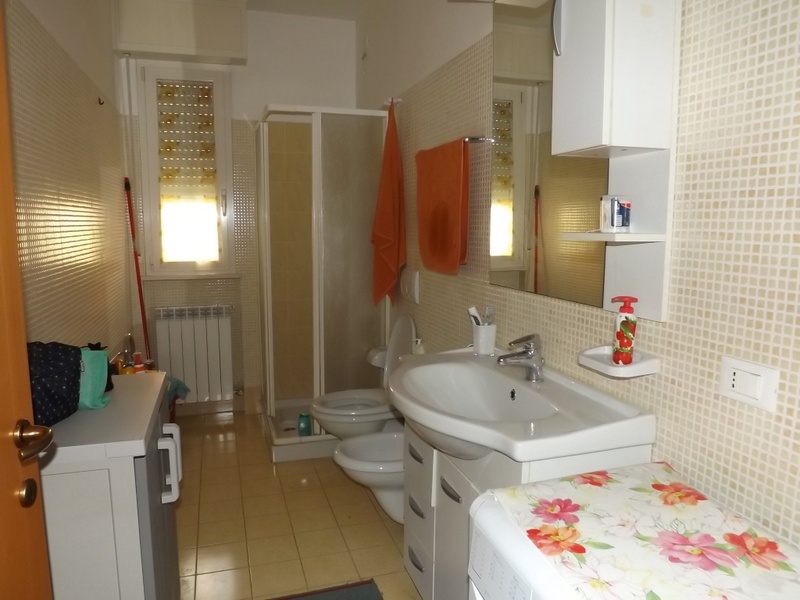 KITCHEN LIVING ROOM AND BATHROOM ON GROUND FLOOR, 3 BATHROOMS AND BATHROOM ON THE FIRST PLUS STACCED BATHROOM ADJUSED TO CIRCA MQ 35 GARAGE EXCLUSIVE GARDEN OF MQ 4000 IN PIECES WITH PINE AND OLIVE TREES. 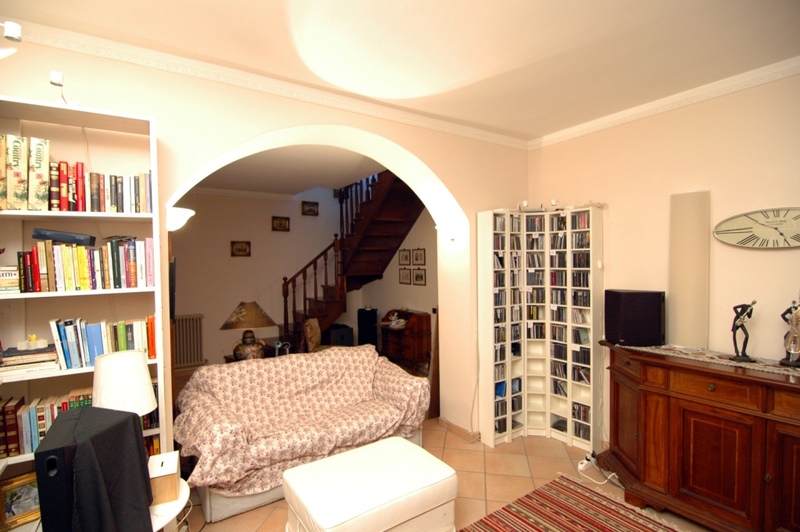 PROXIMITY 'HISTORIC CENTER WITH CYLINDER WITH 2 SIDES INDEPENDENT FROM EASY SKI ON 3 LEVELS WHICH ARE COMPOSED GROUND FLOOR / INTERVIEW MQ 50: HORN ENTRY INTO LAVANDERIA LARGE USE OF LARGE CELLAR AND INTERNAL SCALE CONNECTING UPPER FLOOR MQ 50 REDUCED PLANE KITCHEN INCLUSIVE BATHROOM AND EXCLUSIVE CUFFER FIRST FLOOR MQ 50 2 ROOMS. 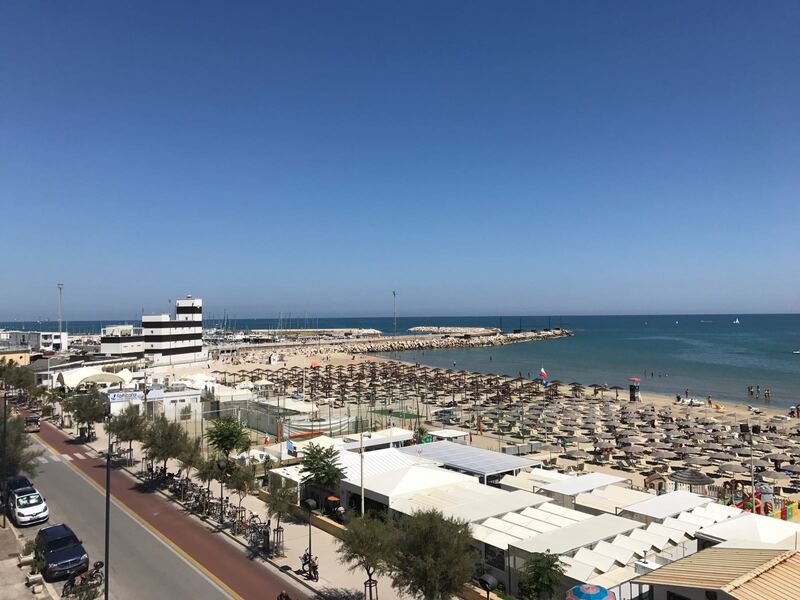 FAIR CONDITIONS. 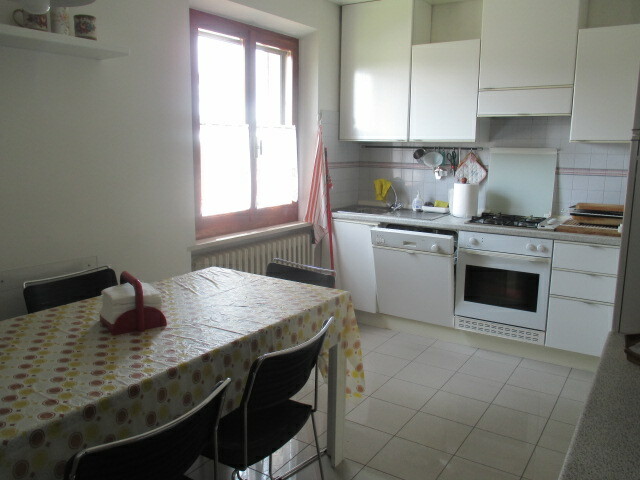 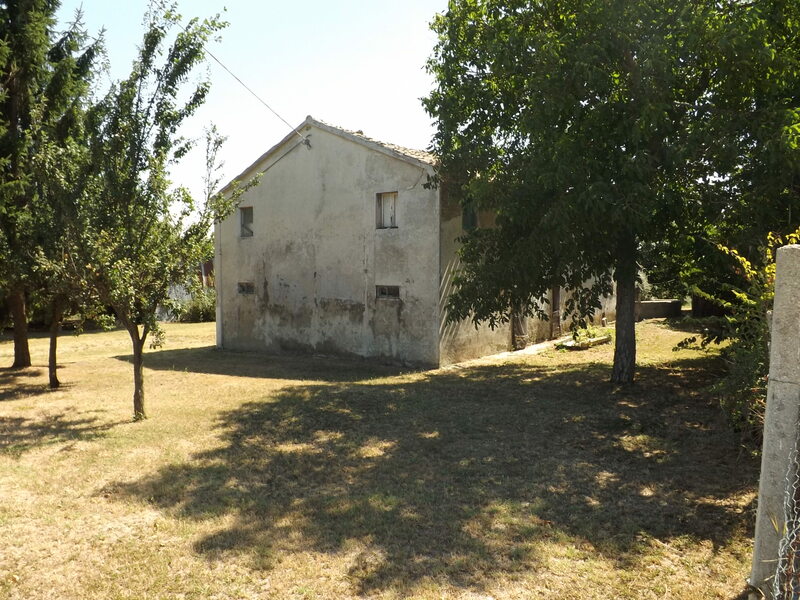 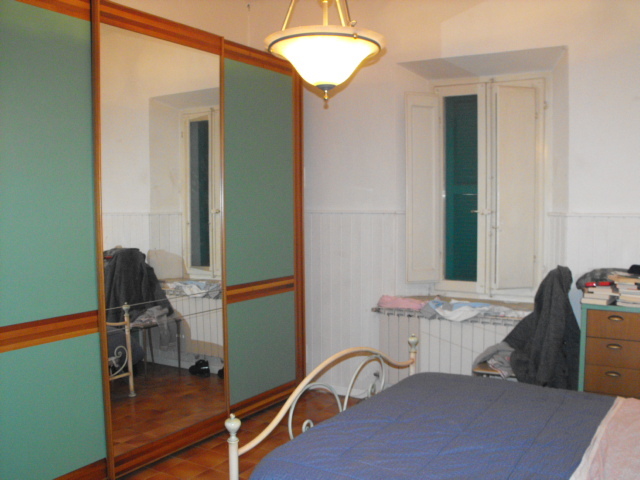 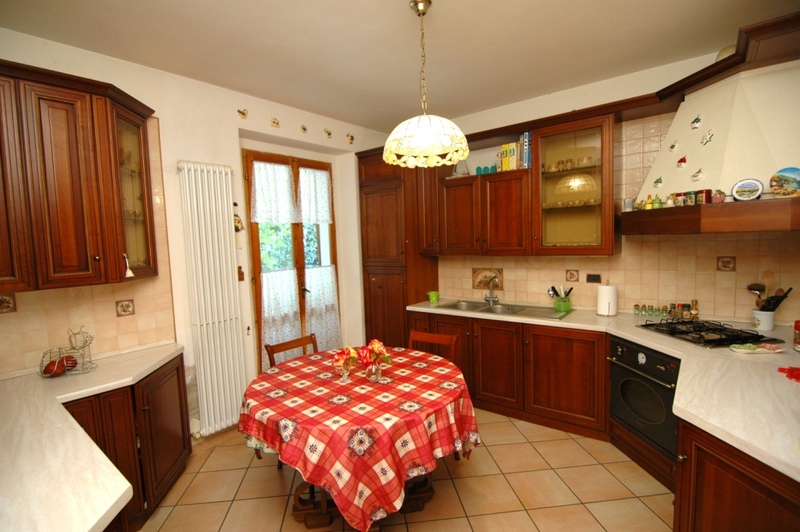 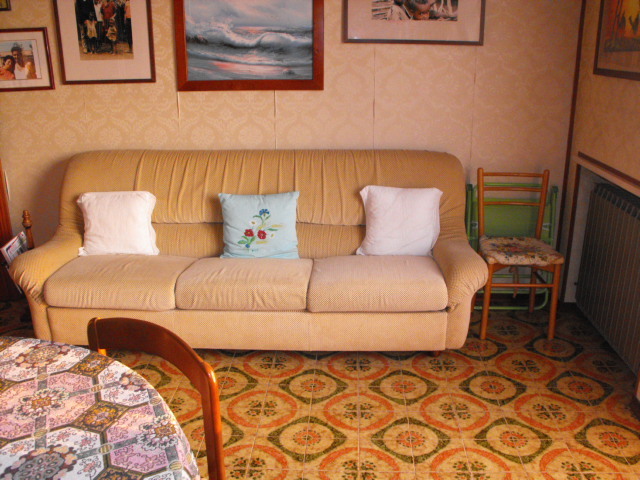 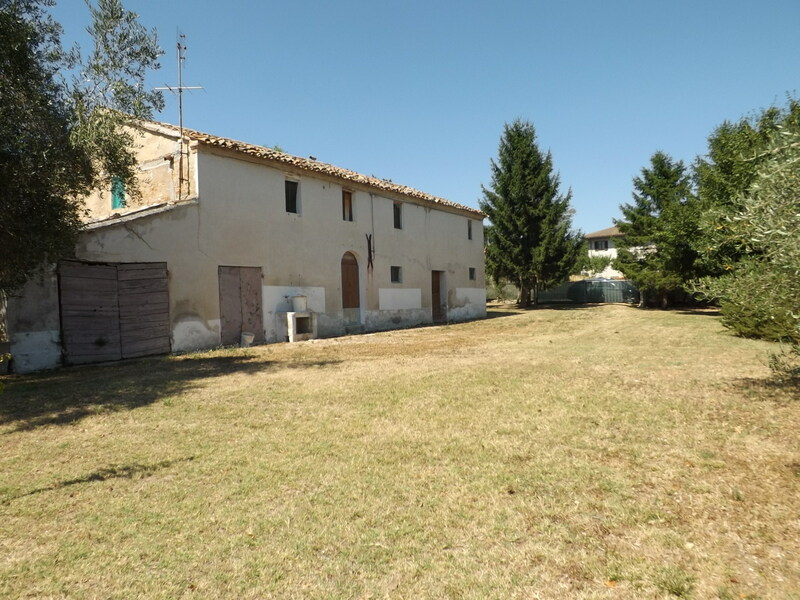 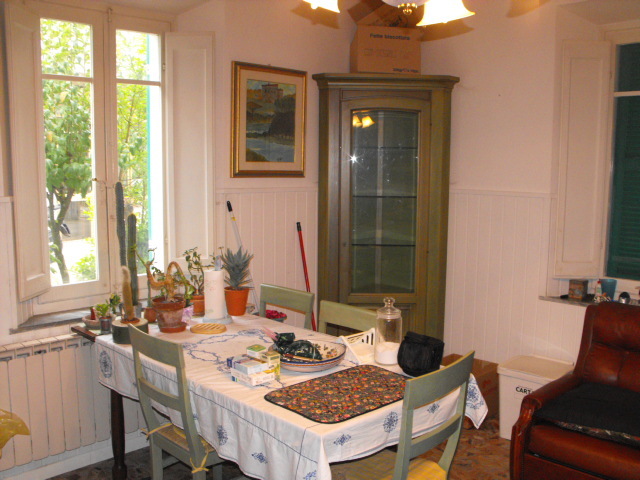 SENIGALLIA Zone Cesanella is a detached independent house on three sides and consists of: apartment of 130 sq.m. 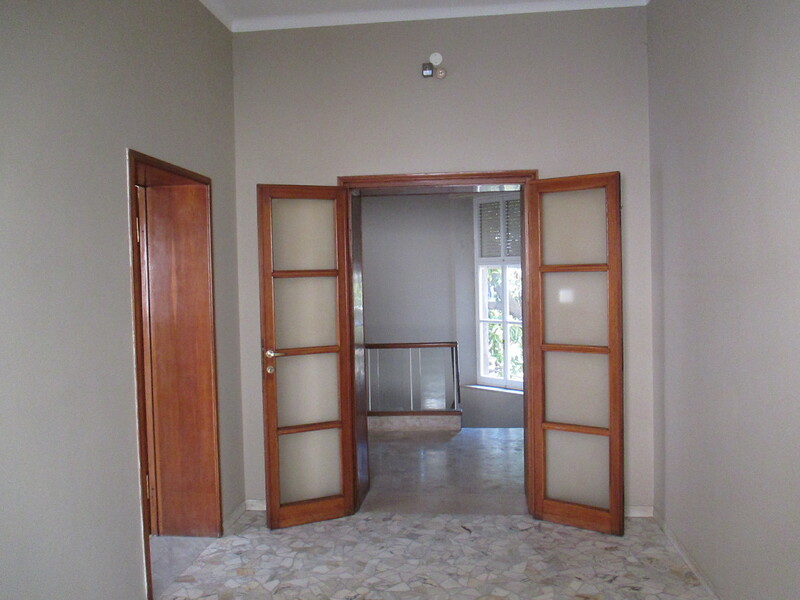 in discrete conditions and consists of: entrance, kitchenette, hall, 3 bedrooms, 2 bathrooms, utility room, balconies, 130 sqm loft attic, 130 sq.m. 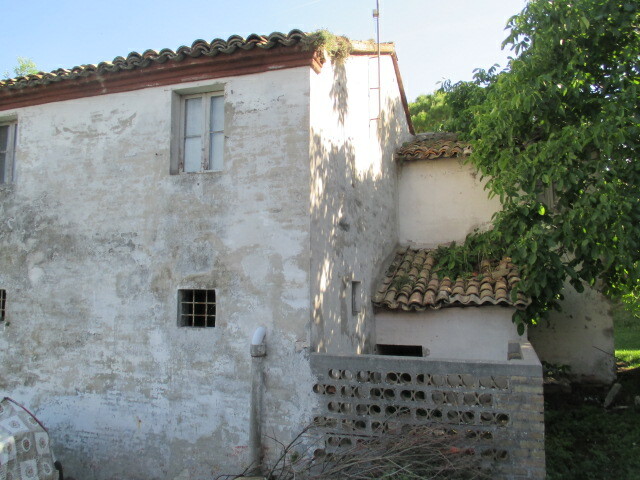 (wishing to be transformed into a dwelling in the ground floor and has heights above 2.7 m.) And exclusive court 605 sq. 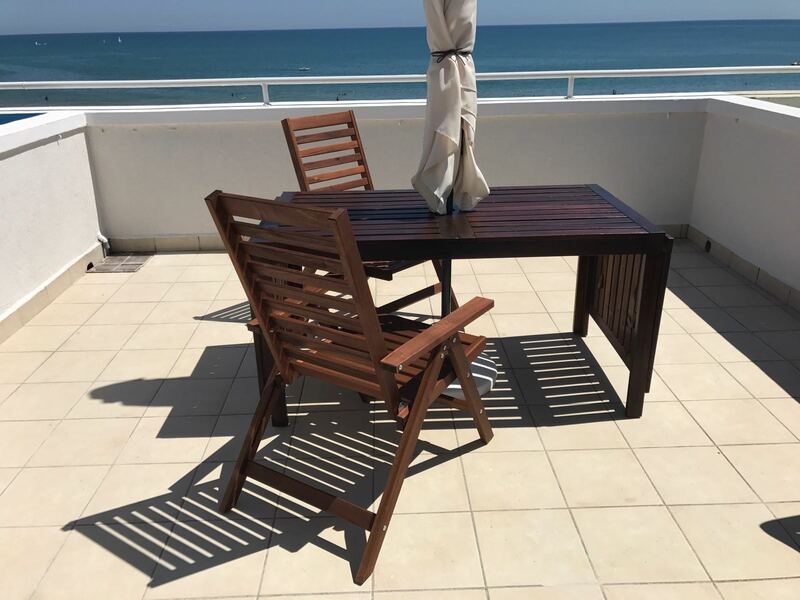 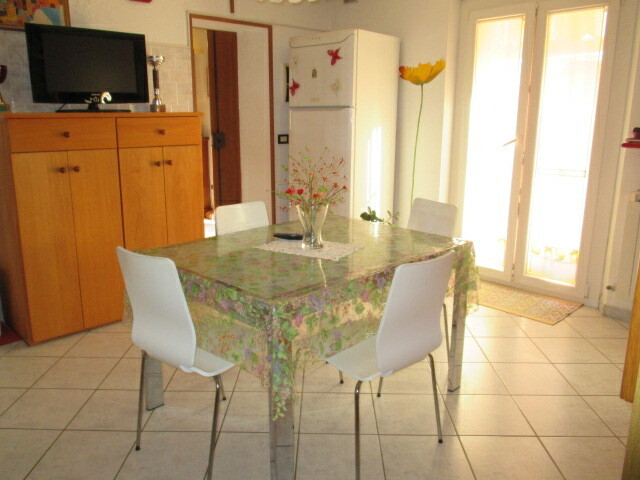 SENIGALLIA 1 KM FROM THE CENTER AND THE SEA INDEPENDENT APARTMENT IN EXCELLENT CONDITION COMPOSED BY INK KITCHEN LIVING ROOM 2 BEDROOMS BALCONY TERRACE GARDEN CAR PLACE COVERED MORE COMFORTABLE WITH LIVING ROOM AND BATHROOM. 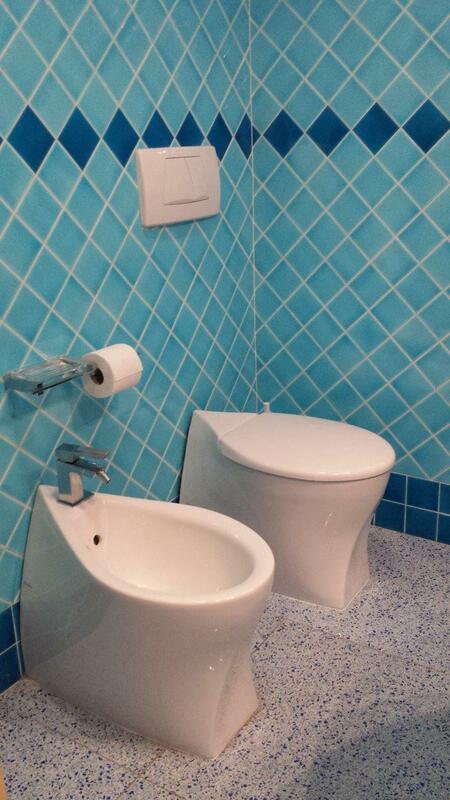 IDEAL FOR TWO FAMILY NUCLEARS. 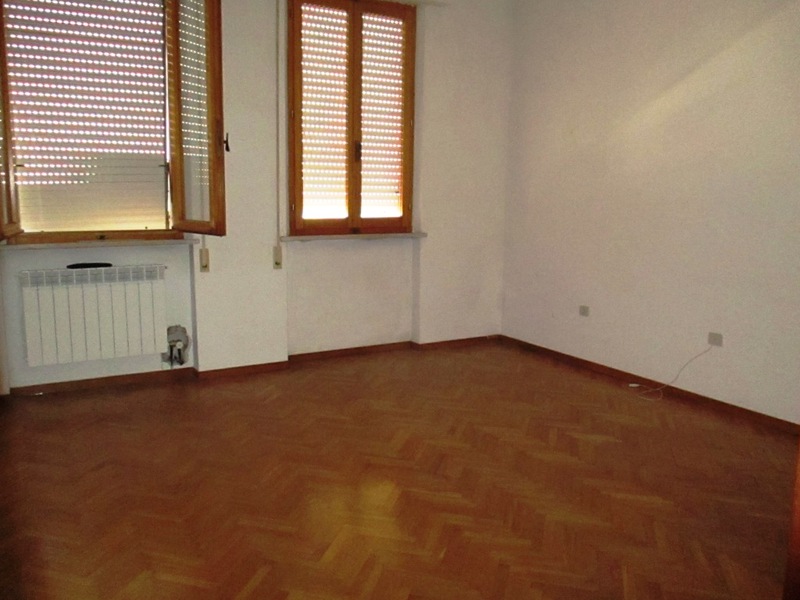 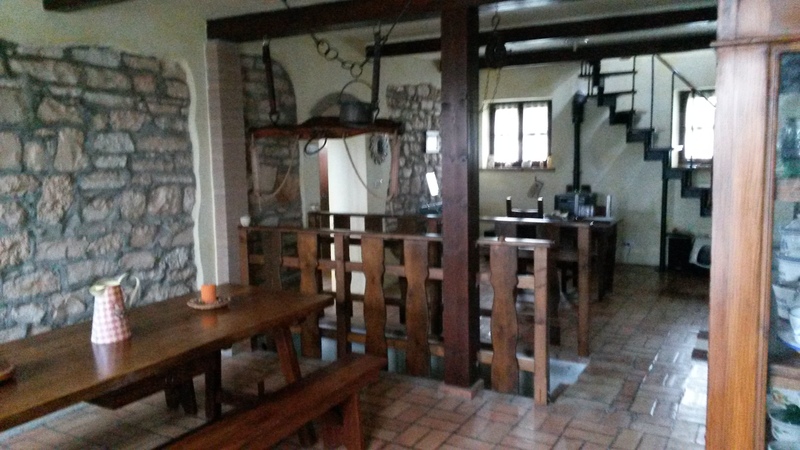 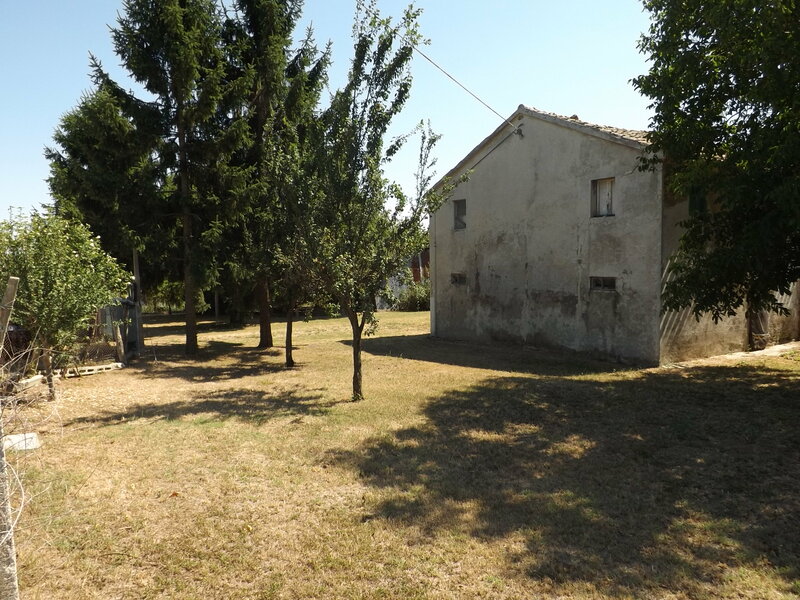 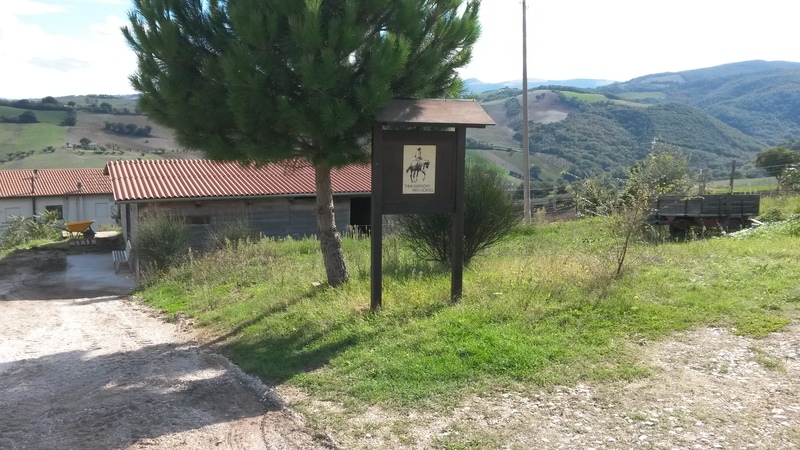 Ostra not far from the single-storey home to renovate arranged on 2 levels for total 137 sqm. 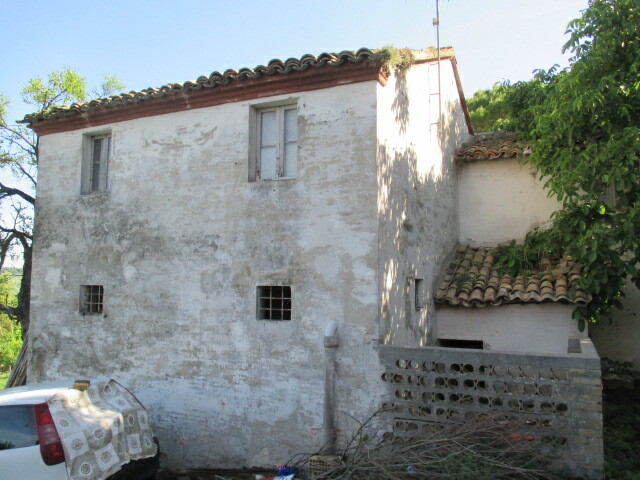 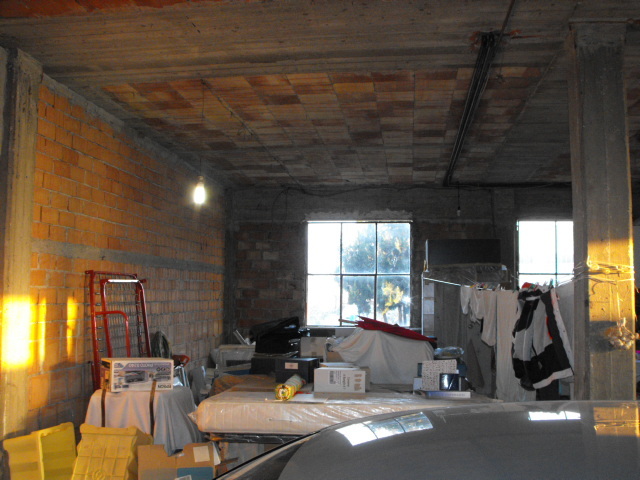 And with possibility of building, a total of 951 sqm.